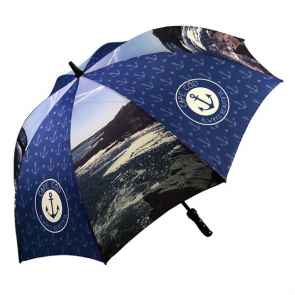 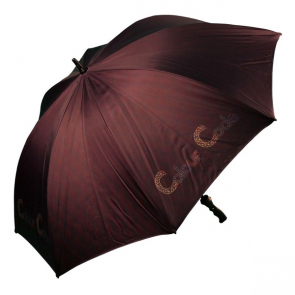 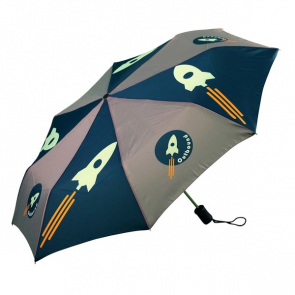 Take advantage of the Great British weather with our selection of branded umbrellas. 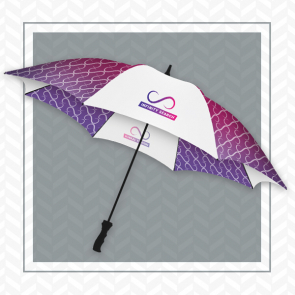 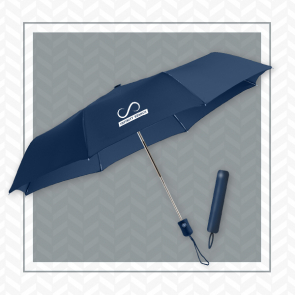 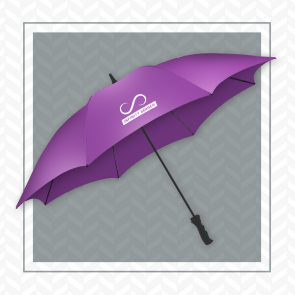 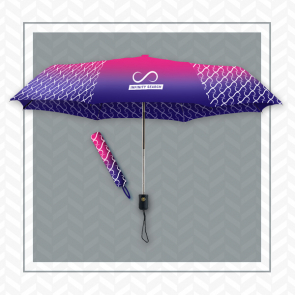 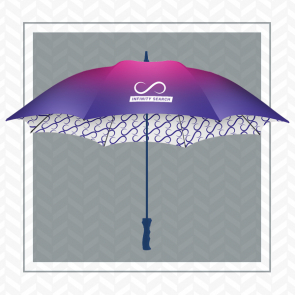 Branded umbrellas provide a cost-effective way of getting your brand seen on-the-go! 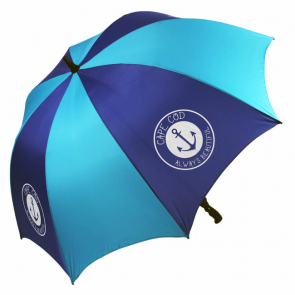 For our full range of Golf, Walking and Folding Umbrellas view here. 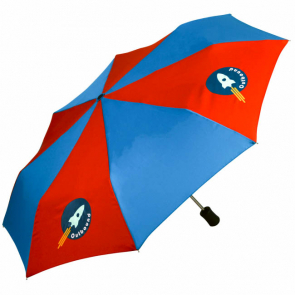 Ensure your business stands out in the crowd!